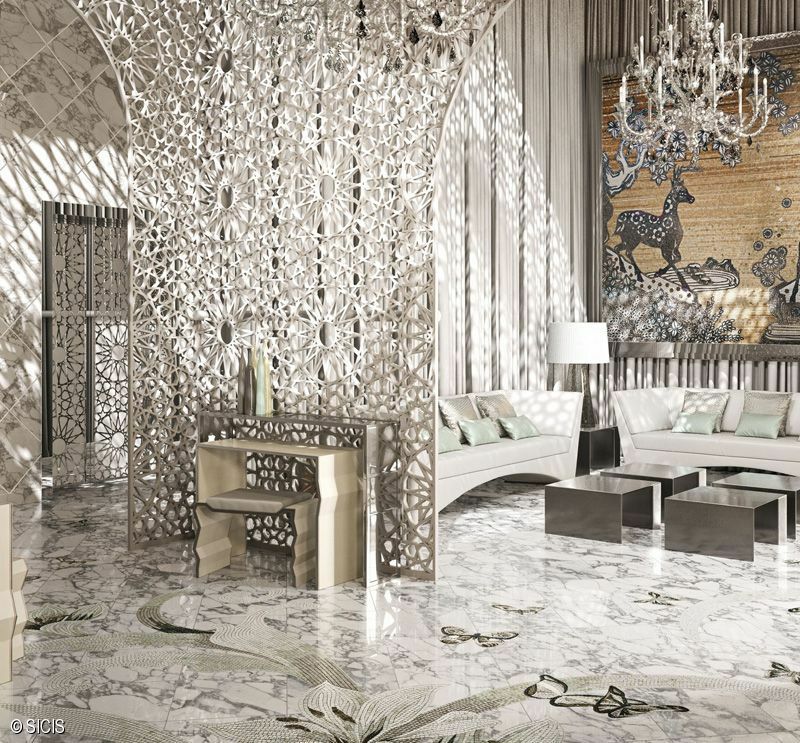 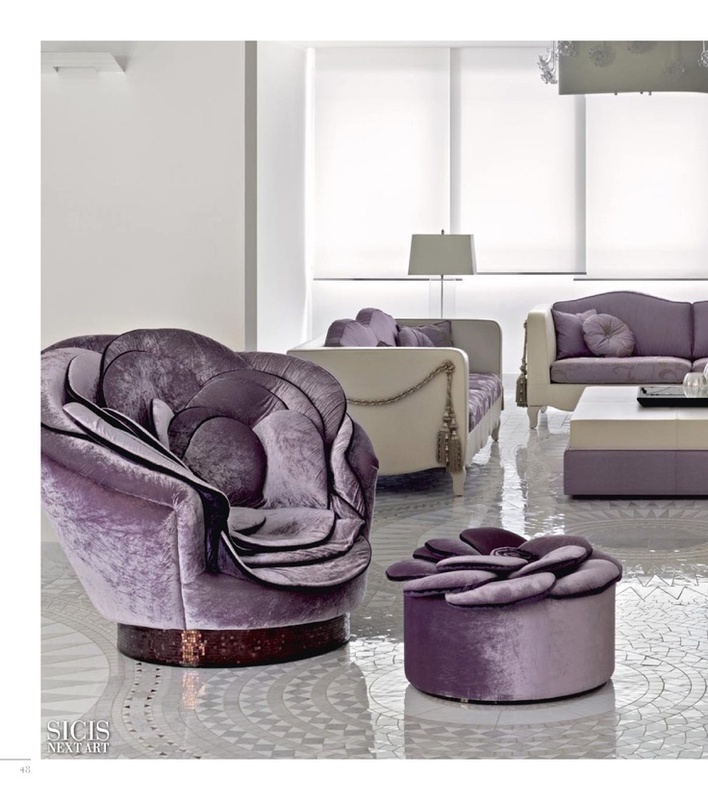 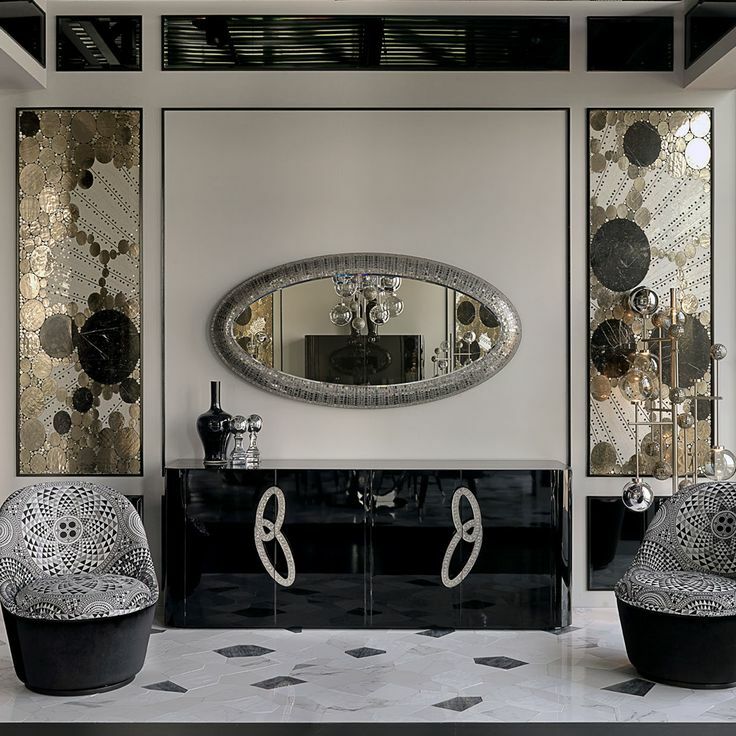 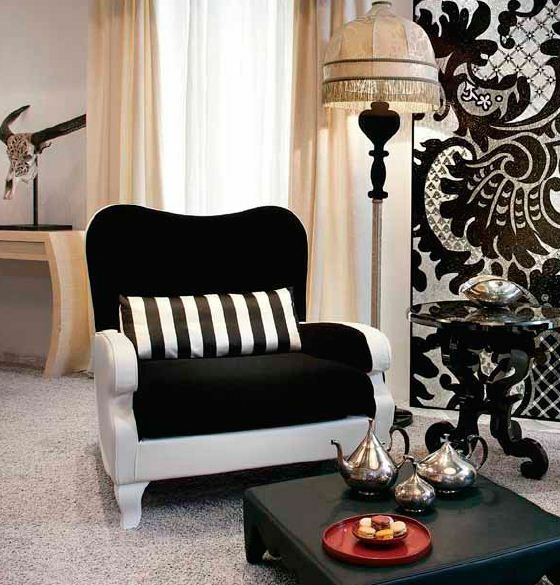 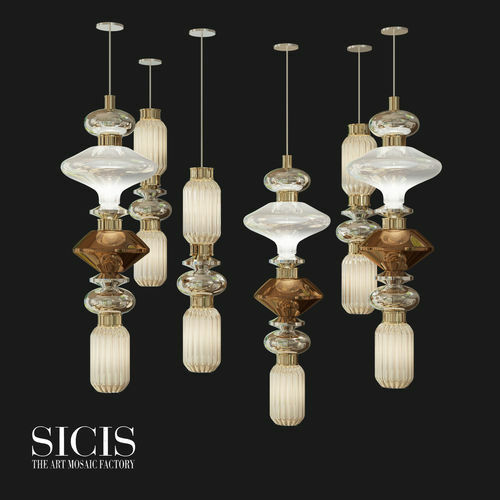 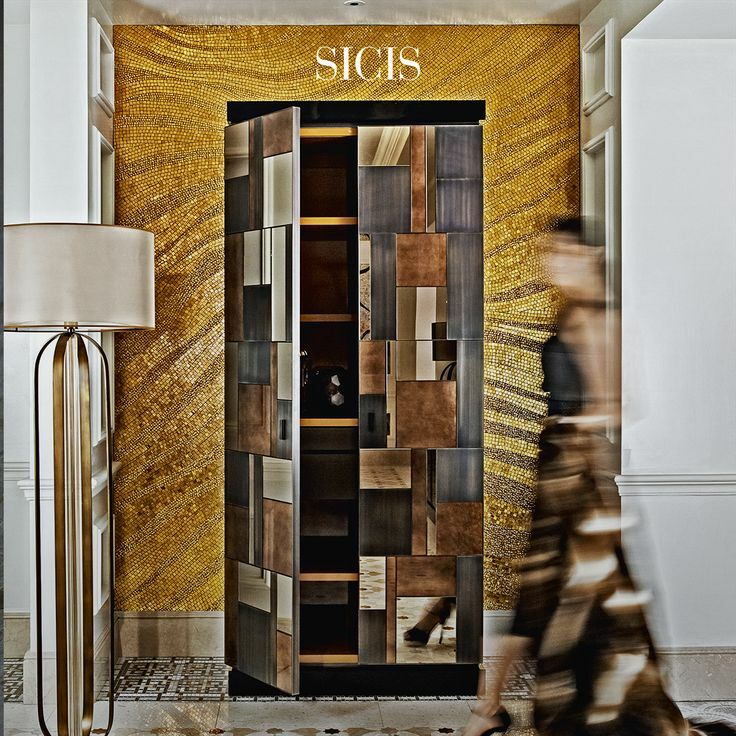 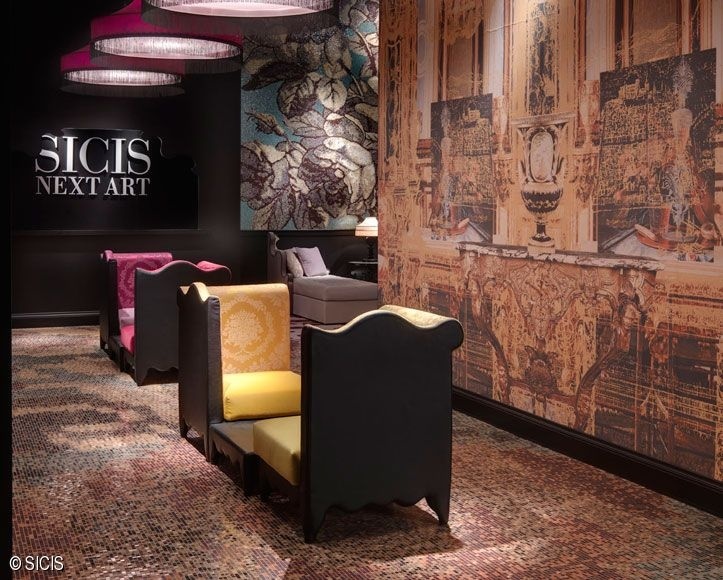 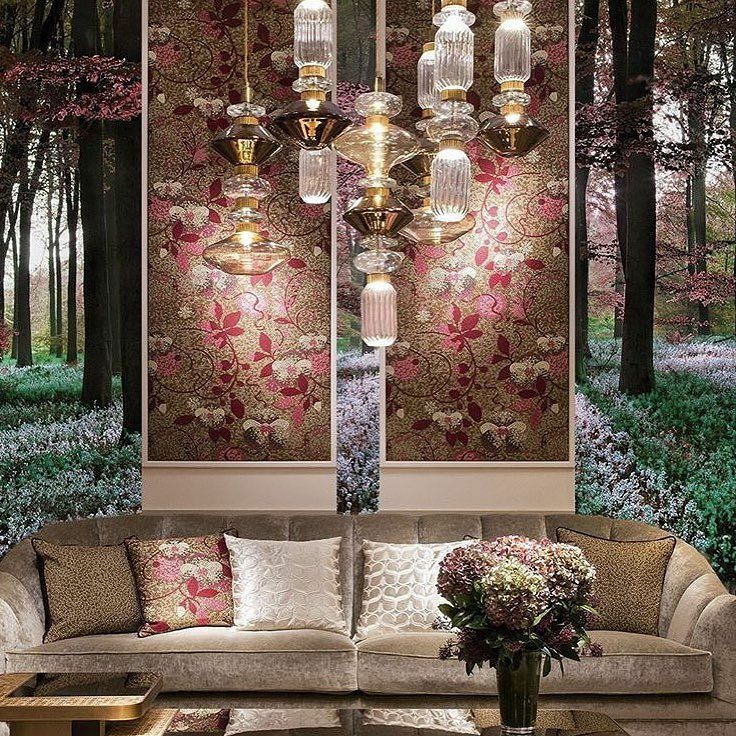 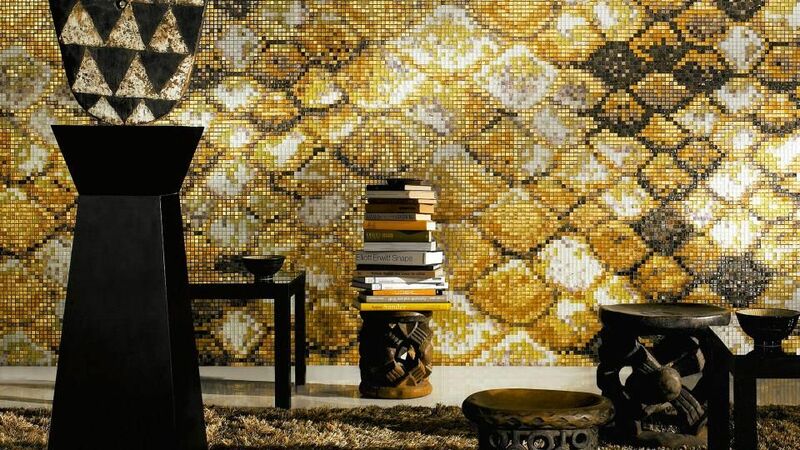 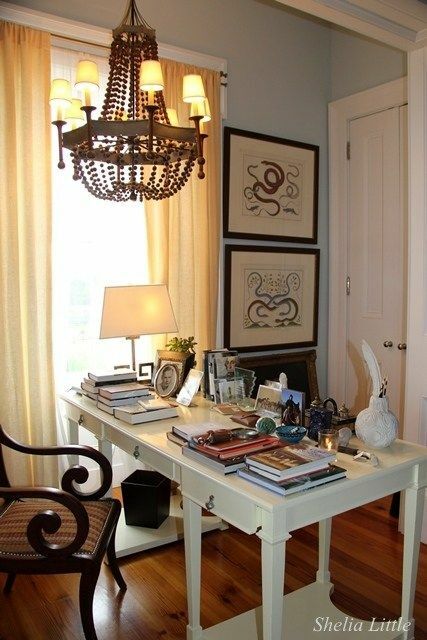 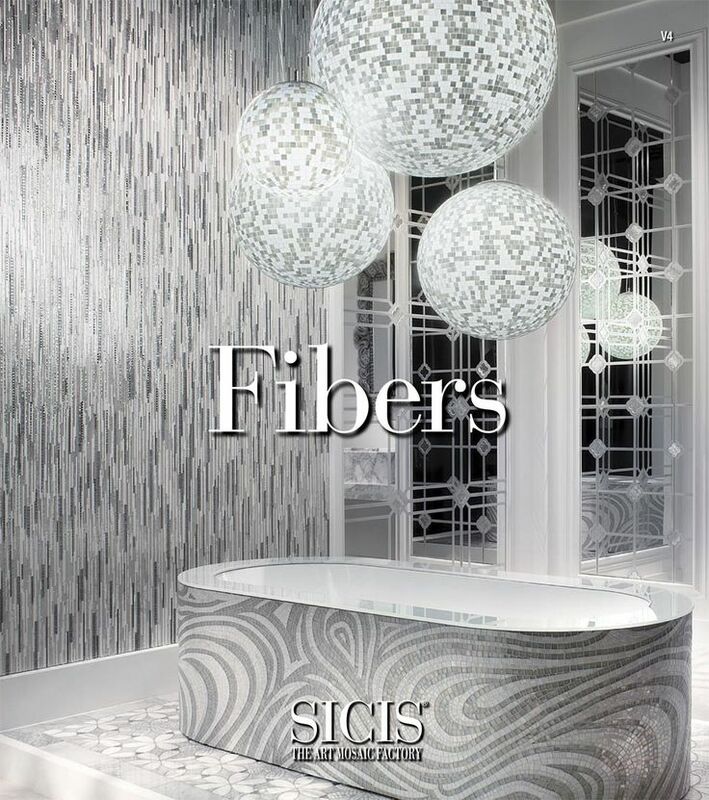 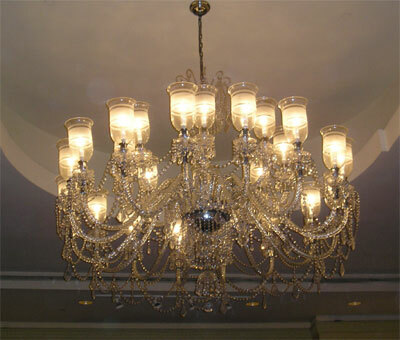 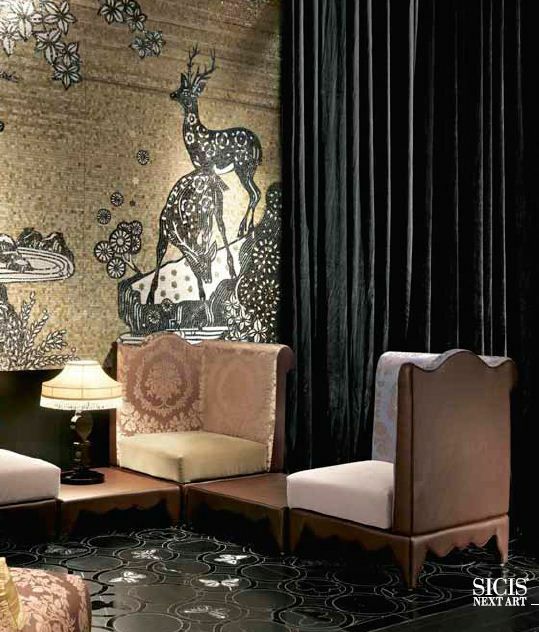 Sicis creates pieces of furniture with surreal and original design to satisfy all the different tastes. 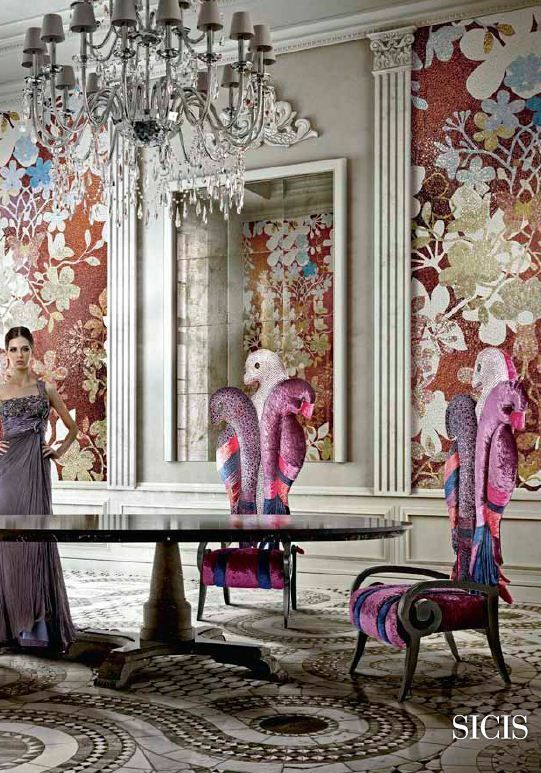 The softest velvets and silks are enriched by precious mosaic details to generate a unique product that did not exist before on the market. 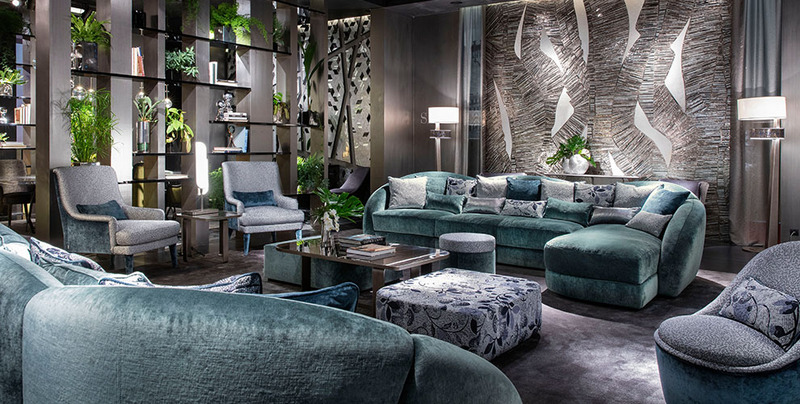 The asymmetrical sofa that recalls an oak leaf belongs to the collection Foglie designed by Alida Cappellini and Giovanni Licheri for Sicis. 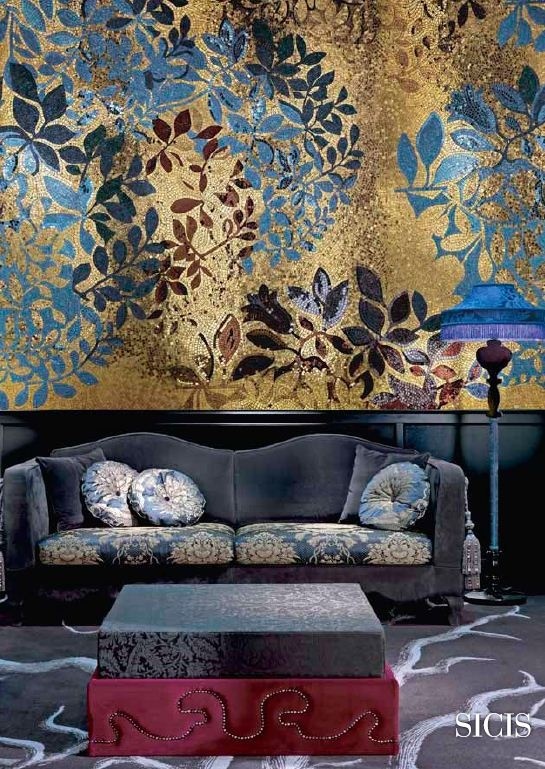 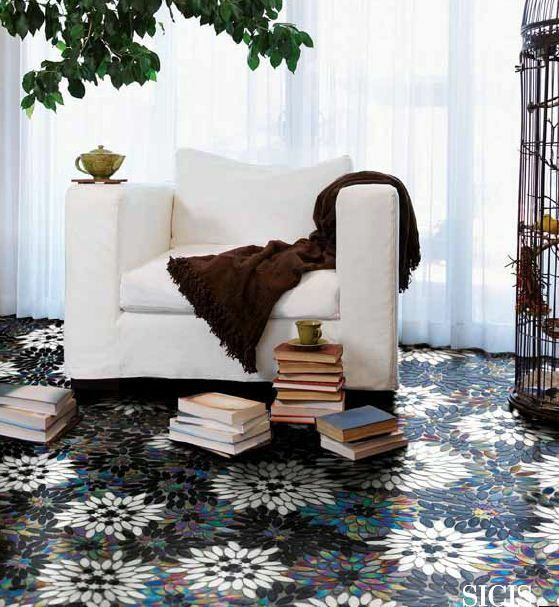 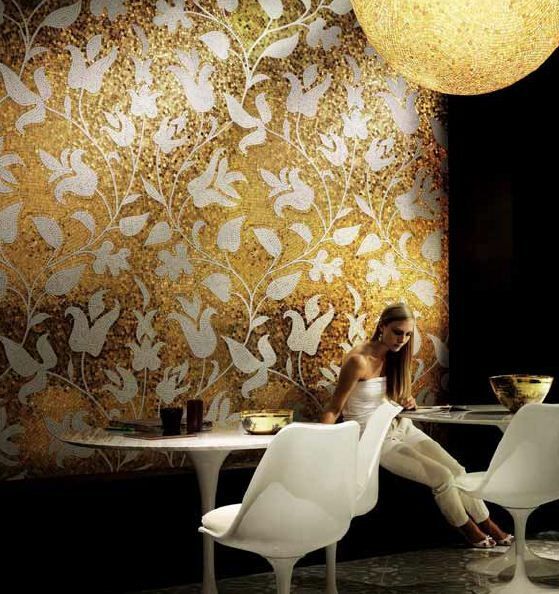 The famous Italian set designers conceived a special collection in leather and printed leather inspired by nature, in which sofas and armchairs reproduce shapes of different leaves of plants and trees typical of the 5 continents.